Food and wine tours hold a special place in our hearts at Slow Tours. 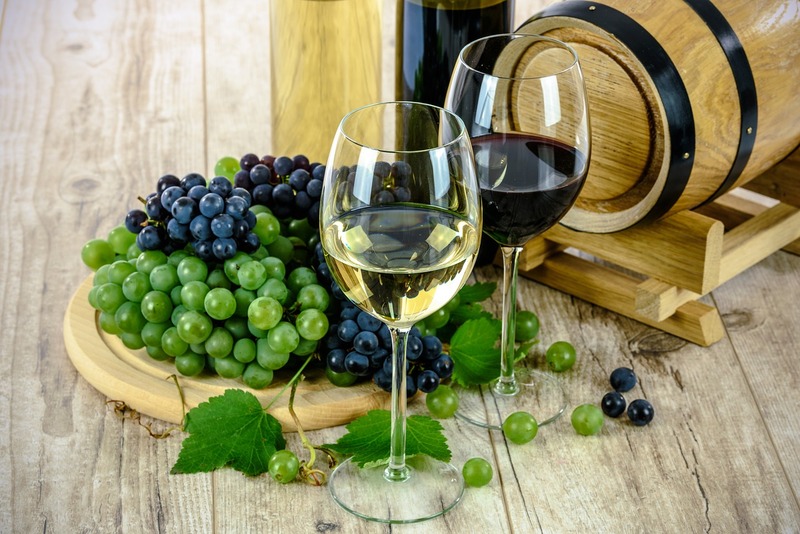 Europe offers so many stunning vineyard locations with centuries of experience and refinement in the wine industry as well as countless cultural cuisines to excite your tastebuds. Exploring these passions together creates an experience that stimulates all the senses and immerses you in your surrounds and local customs. We are so passionate about our food and wine tours that we want to spread the word far and wide. In the age of social media we believed this was our biggest forum. After much conversation with our friends at Facebook it has been decided that we are not allowed to tell you about our wine experiences, a decision we've chosen to take into our hands. With a bit of fun and just a touch of tongue in cheek, please enjoy our Food and Wine promotion below. Explore our food and wine experiences online and book your perfect Slow Tour today!